Water Palm energy flows up and down like undulating waves. Water energy adapts to the circumstance and situation. It can be as difficult to trap as a vapor or steam, as solid as ice or as difficult to embrace as a liquid. It lifts or pulls, pushes or swallows up, flows toward or away from and takes the shape of the place or receptacle into which it flows. Yet, no matter what the outer form the inner emotional energy is one of quiet, peace reflecting its surroundings. 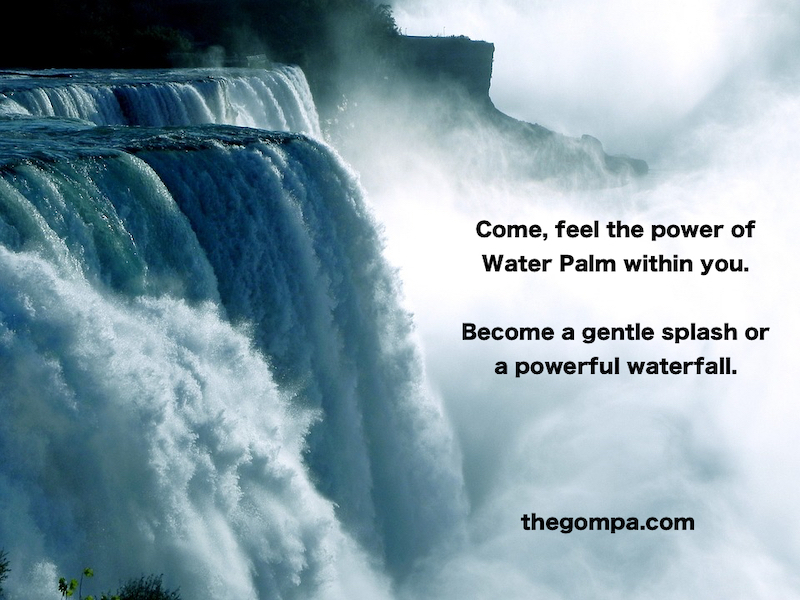 Water palm practice stimulates the Bladder and kidney meridian Qi, balances the Jing, primal life essence, cools the heart fire of anger and improves hearing. Water is associated with the Kan Gua. 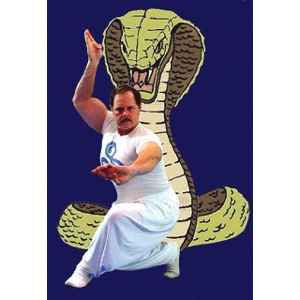 Although it is recommended that everyone begin with Dragon Rolling The Pearl, students or teachers of other Baguazhang styles outside of the Li family arts are welcome to train any of the Li family palm programs without this pre-requisite. 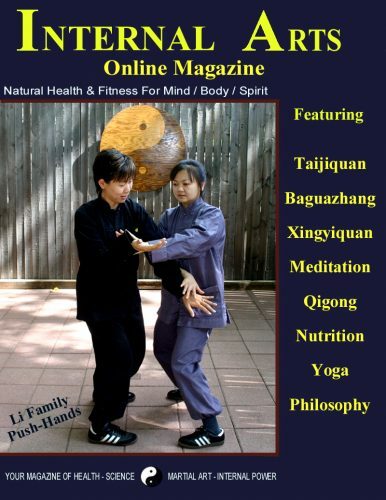 Level One will include Quiet Sitting and Standing methods utilizing the specific nature of Water palm as associated with the Yijing Gua. 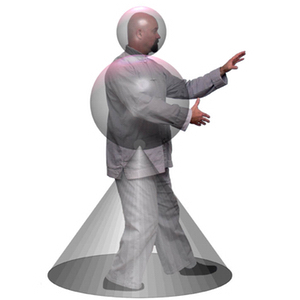 Also included will be shifting, linear walking and circle walking methods.